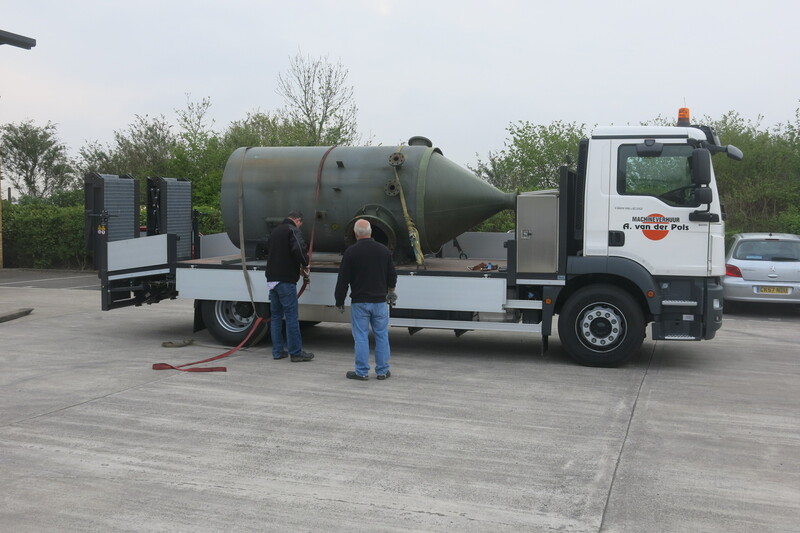 A substantial section of decommissioned pressure vessels arrived at OC Robotics in April 2015. 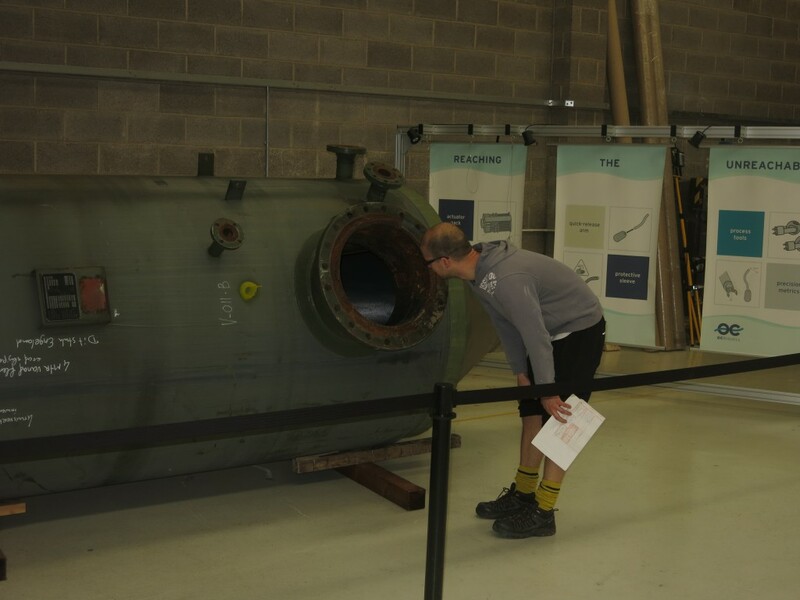 The vessel is used to test robotic deployment methods for the internal inspection of pressure vessels. This asset represents a significant step forward for the PETROBOT programme and it will enable hands on system development and sensor integration.